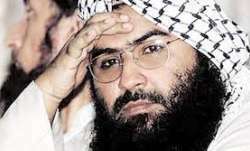 Hafiz Saeed's release may also coincide with the anniversary of the 26/11 Mumbai attacks in which at least 166 people were killed. 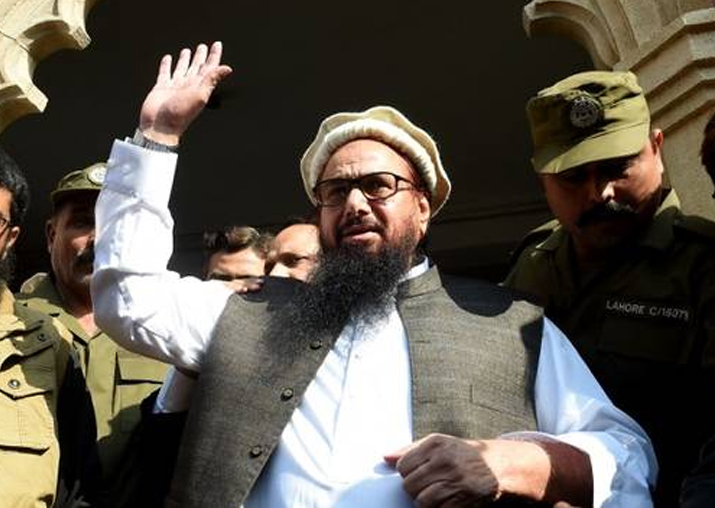 Mumbai terror attacks mastermind and JuD chief Hafiz Saeed's release order by a Pakistani judicial body shows how Pakistan is "hoodwinking" the international community on the issue of terrorism, government sources said on Wednesday. The banned Jamaat-ud-Dawah head, who carries a bounty of $10 million announced by the US for his role in terror activities, has been under detention since January. 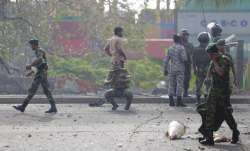 Ten LeT militants killed 166 people and wounded hundreds in Mumbai in November, 2008. 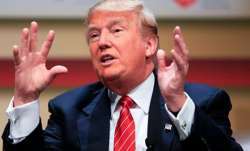 Nine of the attackers were killed by police while lone survivor Ajmal Kasab was caught. Kasab was executed after a court found him guilty and handed down death sentence.